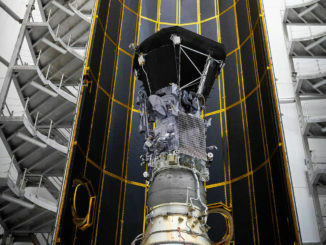 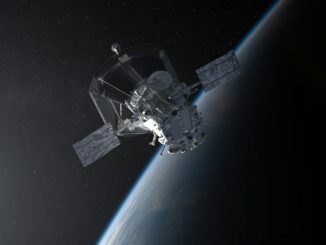 Space missions dispatched into the solar system often have journeys lasting years before reaching a scientific payoff, but NASA’s Parker Solar Probe launched last weekend on a speedy departure from planet Earth is already getting ready to sweep closer to the sun than any spacecraft in history during a flyby later this year. 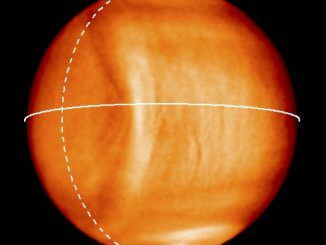 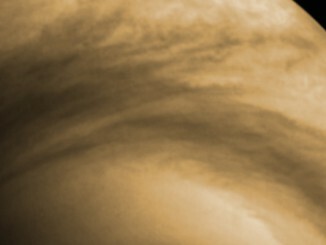 Japanese scientists released Wednesday the first views of Venus captured by the Akatsuki spacecraft after arriving in orbit this week, setting the stage for regular observations of the planet’s blistering atmosphere over the next few years. 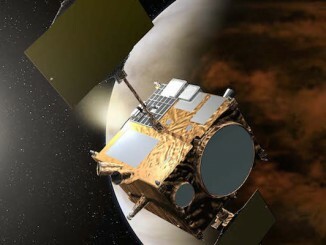 Five years after missing a shot to enter orbit at Venus, Japan’s Akatsuki spacecraft completed a critical rocket burn late Sunday in a bid to salvage the research mission and become the only space probe operating around Earth’s nearest planetary neighbor. 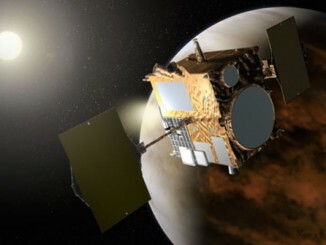 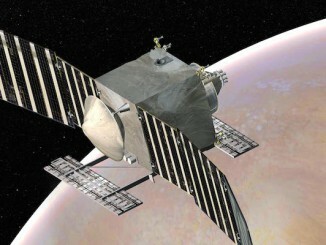 Inside a month until its next chance to swing into orbit around Venus, Japan’s Akatsuki spacecraft has weathered unexpectedly “severe” conditions after missing an arrival opportunity in 2010, according to the mission’s project scientist. 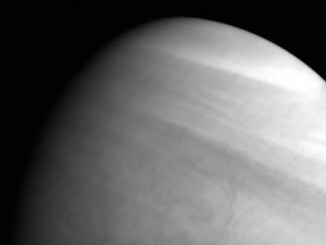 NASA has resumed discussions with Russia on a potential joint robotic mission to Venus in the late 2020s after the Ukraine crisis stalled the partnership, according to scientists involved in the talks. 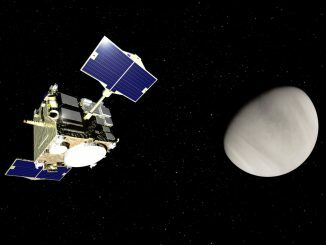 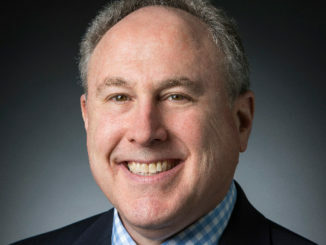 A senior NASA official said Monday the agency could select two new robotic planetary science missions next year for launch in the early 2020s, and the five finalists favor Venus and asteroid research.